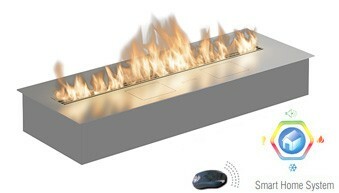 Fire Line Automatic 3 XL in Casing C is the true contemporary fireplace. 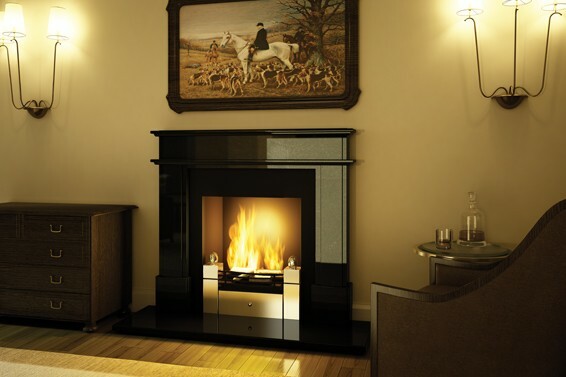 With uncountable intelligent features and remote control options, it provides the highest level of comfort. 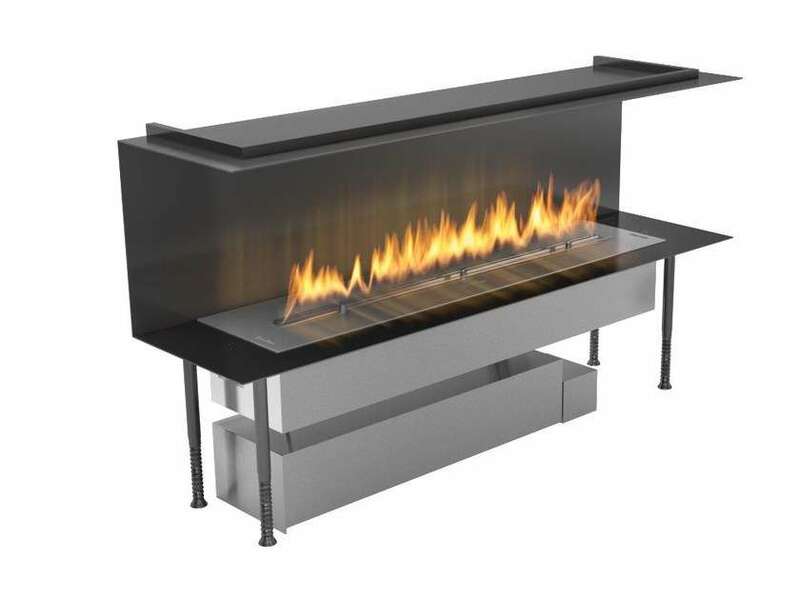 FLA 3 XL with the bigger external fuel tank ensures the longest possible burning time, minimizing the need for fuel refilling. 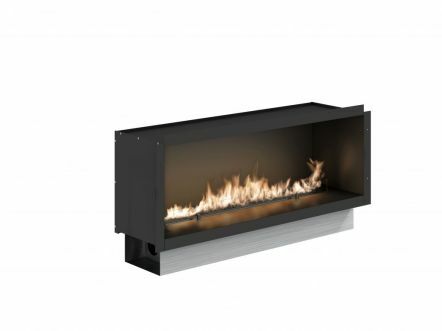 To make the operation even more convenient, this modern fireplace allows for multiple remote control options via a handheld remote, mobile devices and advanced Smart Home Systems. 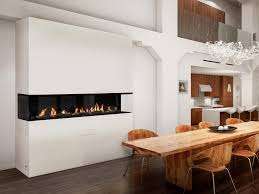 Give your interior a touch of elegance with FLA 3 XL in Casing C.
Arrange your comfortable seating area around FLA 3 XL in Casing C. This modern fireplace insert with the widest view of fire creates a very livable space with a formal and harmonious design. We want to inspire you with the unique selection of arrangement ideas. 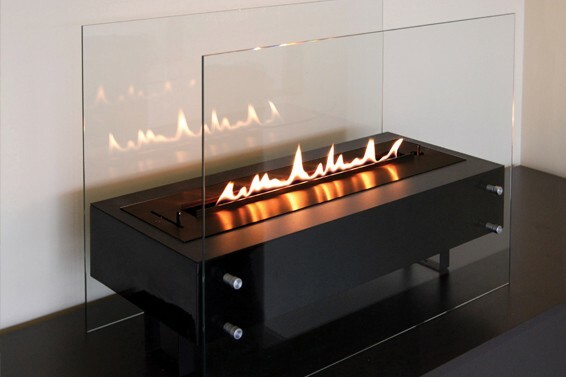 See our gallery and explore the most amazing fire designs from the most sophisticated spaces.